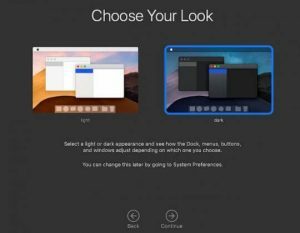 DarkMode is the Most Famous Thing for IOS 12 , Everyone one was expecting for the dark mode because this was the first apple Theme layout where they changed the theme of the new Operating System still its missing in the iOS 12, But instead of IOS 12 they added the Dark Mode in MacOS Mojave. But As Far as we can see that there is Missing Dark Mode in IOS 12, But probably Apple Will introduce the dark mode feature in further IOS 12 Updates. Still you can Enable Dark Mode in IOS 12 with some simple tricks & tips, there are multiple methods to enable dark mode in iOS 12 on any iPhone you have or even iPad you just have to go to SETTINGS and from there you just have change some setting and your iPhone / iPad will feel like its Running Dark Mode On iOS 12 , iOS 12 Had Multiple Features like imported camera , Messages save to the cloud so you can never miss the chat of youre love ones. 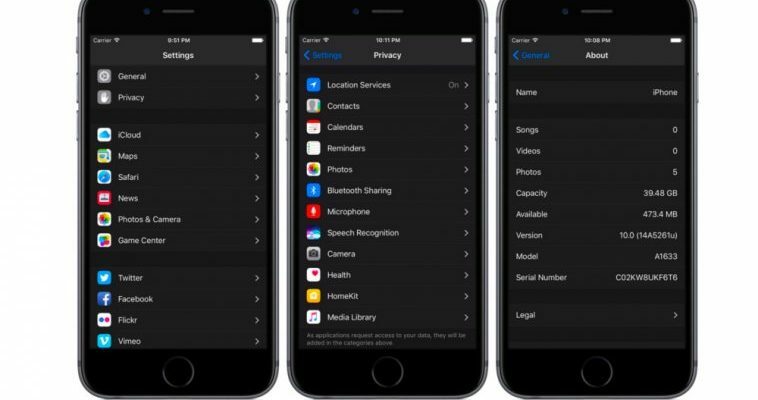 Will As you know iOS 12 don’t have any dark mode but still there are some Cydia Tweaks and tricks, As for us Folk the good new is that iOS 12 can Be Jailbreak through Ali’s Security Demo Project and from this you can easily install any dark mode tweak on you’re iPhone/iPad , you can watch this post where you will learn how to enable iOS 12 Dark Mode for iPhone / iPad.